On the last day of Spring this year, in a small part of the world called Denver, Kate & Leigh celebrated their love and friendship with close ones under the tall canopy of Wombat Forest gums of “The Burrow”. Their was mischief to be had in Daylesford for a winter family get together! The last month of Autumn saw Theresa & Andrew succumb to an indoor wedding. It could have gone anyway with days either side a mix of sun, wind and rain however it was the rain Gods which took charge. 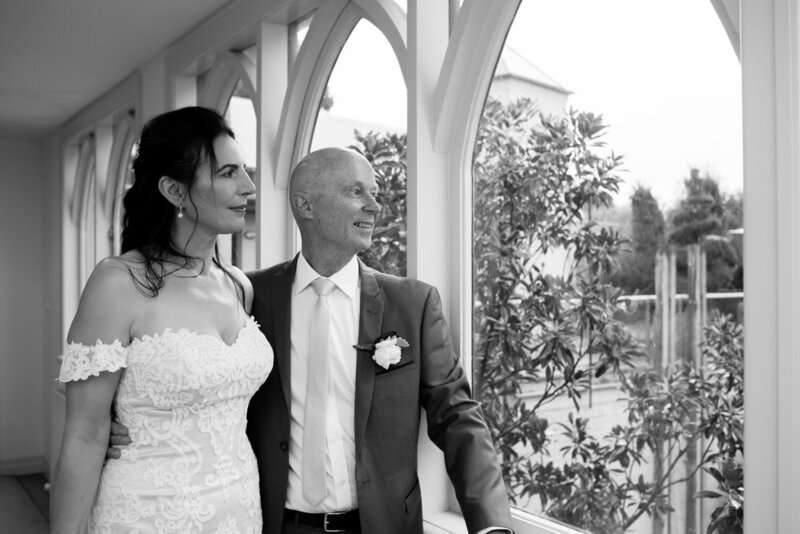 Fortunately, and most likely due to clever planning by Theresa & Andrew, Daylesfords Convent Gallery proved to be the perfect venue for an indoor wedding.